I don’t know how I feel about it. 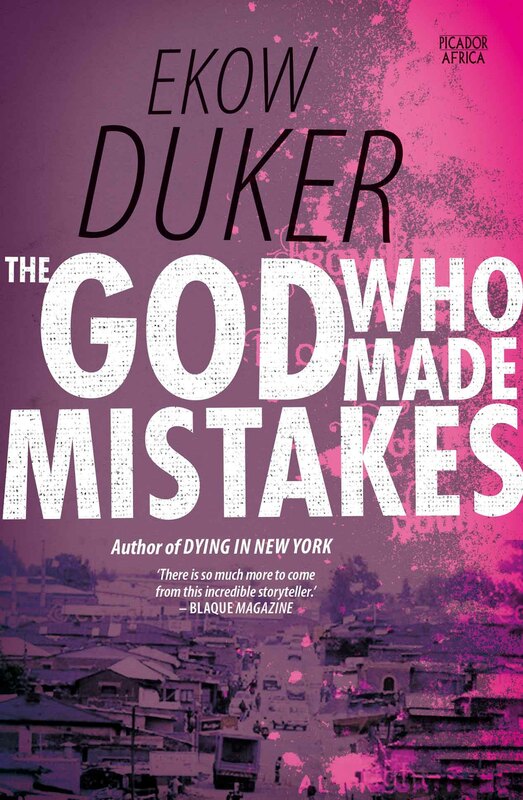 That was my initial thought after reading Ekow Duker’s The God Who Made Mistakes, a novel about a black man living what might be the South African dream (corporate job, German car, house in the suburbs, pretty wife), but stands to lose it all because of a secret that’s threatening to disturb the performed perfection of his life. 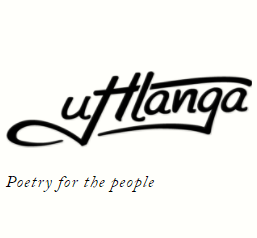 It doesn’t take much imagination to figure out what Themba’s life-altering secret is, but Duker writes about it with such delicateness and simultaneously in such a raw manner that its reveal doesn’t feel cheap or fake. Ayanda, the pretty wife, feels trapped in a marriage with a husband like Themba who doesn’t love her and doesn’t even pretend to. Unappreciated at home and at work, she takes to dancing as a refuge from her otherwise unpleasant life. Themba is his mother’s favourite son: he’s an attorney, has his own home in the suburbs, he’s married (although it’s to a woman she detests). He made it out of the streets of Alex, to the pride of his mother and the dismay of his older brother, Bongani. Bongani’s resentment for Themba is amplified by the thought that Themba might be the one who inherits their mother’s house when she dies, even though Bongani is the one who has never moved out of home. Duker is not an emotional writer. So if you’re looking to clutch your chest in despair over a lethal combination of adjectives and adverbs, please read something else or turn on a soppy Lifetime channel movie. The God Who Made Mistakes is intense. It’s interesting that the author can deliver a book this potent while using simple, to-the-point language. Duker has no time to explain the intricacies and complexities of human beings: he just rips off the skin to show us the bare bones of the worst in people. There is no “good guy” in this book. The closest to a decent person we get is Ayanda. His mother is an overbearing, controlling woman (the proverbial mother-in-law from hell) and his brother is a loser who blames everyone but himself for the way his life has turned out. This is not to say Themba is a saint; far from it. He’s quite unlikeable – a mentally weak man who thinks the only way to prove his masculinity is by treating his wife terribly. 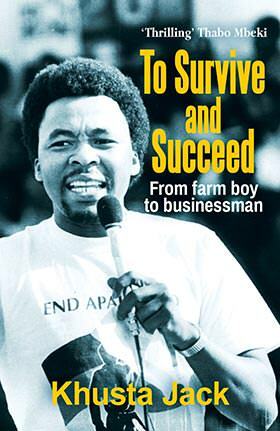 But once Themba admits his secret to himself and eventually those around him, it humanises him, softens him. The book makes for great – and at times difficult – reading. One of its strengths is that Duker presents his characters, their lives, their thoughts, emotions and actions (and sometimes the disconnect between the last two) to the reader and leaves them there. It’s not Duker’s job to tell you how to feel; he’s not pushing the reader’s thoughts in any particular direction. That doesn’t mean it feels as though he does not care about the subject matter and topics raised: quite the opposite. No one could write so fiercely about something unless they cared about it deeply. But refraining from forcing your views down the reader’s throat is a skill to be admired, and The God Who Made Mistakes does this so well.